Every now and then it’s important to have an evening to relax and pamper yourself a little. This is how I treat myself to the perfect pamper evening. I’ll leave links to all the products I mention so you can check them out if you want. First thing first, I run myself a hot bath. If I want to have a bath bomb I go with Lush’s Twilight bath bomb as it contains lavender which really helps me relax and is perfect if I and to have a good nights sleep. 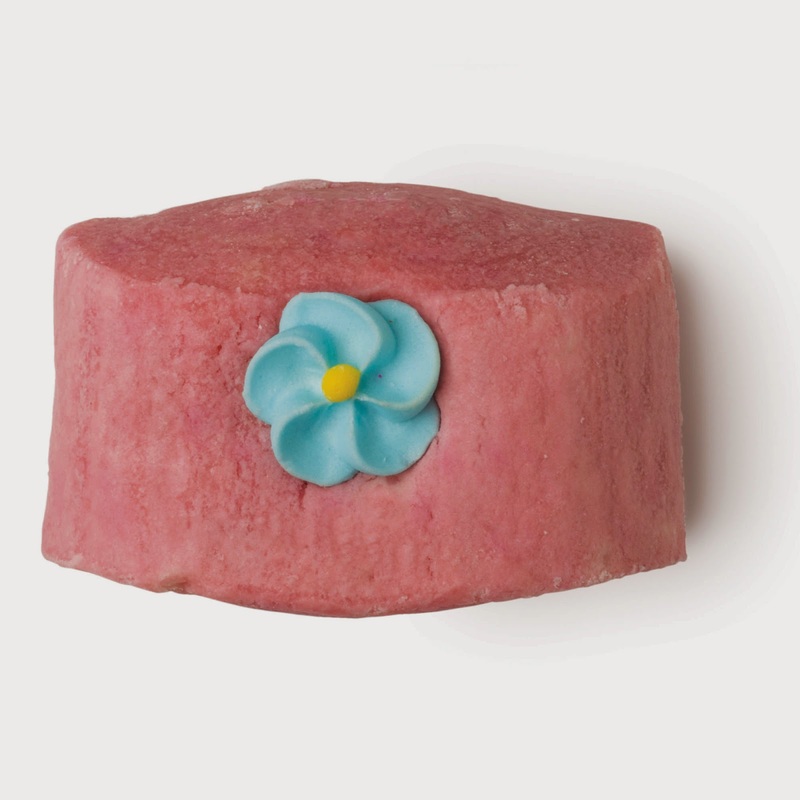 However, if I fancy a lot of bubbles I use Lush’s Creamy Candy Bar it smells amazing, so sweet and fresh. 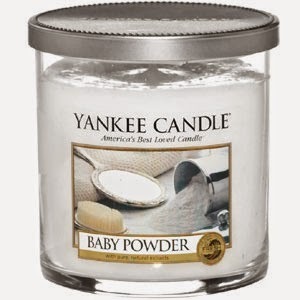 If I fancy an extra relaxing bath I’ll light a scented candle, my favourite is the Baby Powder Yankee Candle. It smells so fresh, like clean washing and it lasts for ages. Then before I get into the bath I’ll use my waterproof speakers and put on my playlist of relaxing songs to listen to while I’m in the bath. Then I put get into my bath and forget about the world for a while. 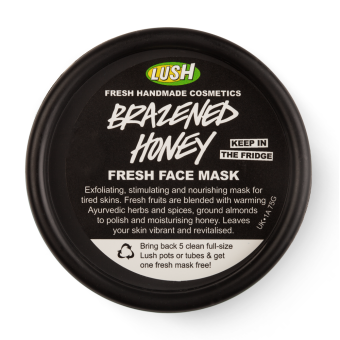 When I’m in the bath I like to put on a face mask, which is nearly always Lush’s Brazened Honey as it’s my favourite and leaves my skin feeling really soft and clean. 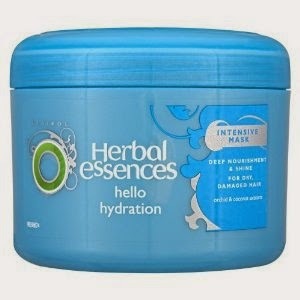 I also like to use a hair mask just to make my hair in the best condition it can be, I have been using Herbal Essences Hello Hydration Intensive Mask as it smells gorgeous and makes my hair super soft. After I’m finished in the bath I get into my pyjamas and climb into bed with a good book or with a show on Netflix. Perfect! 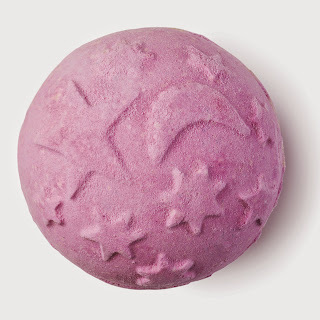 I hope you enjoyed this post, what do you do for a pamper evening?